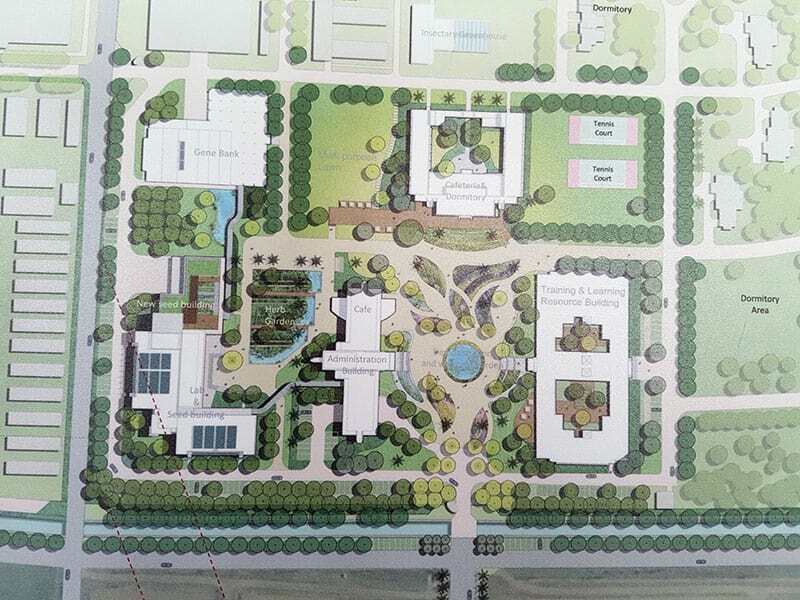 EDS International selected to design new laboratory and other facilities for international agricultural research institute in southern Taiwan. 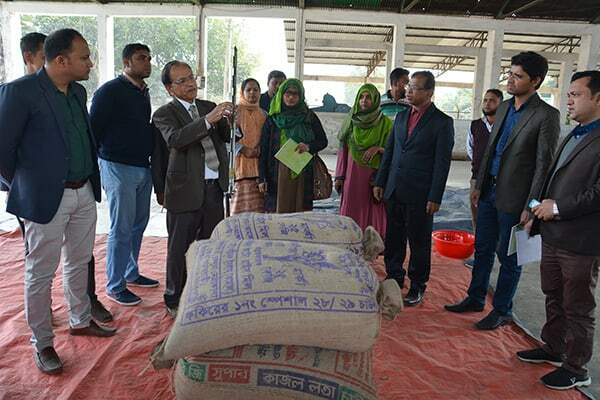 Indian experts help Bangladesh seed analysts and seed pathologists maintain good quality seed. Farmers in Jharkhand, India are happy to take delivery of a package of improved vegetable production practices. 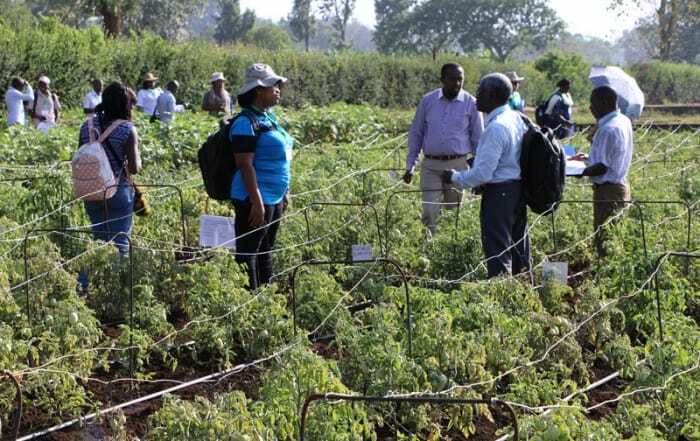 Farmers in Kenya are ready to help select improved amaranth cultivars. 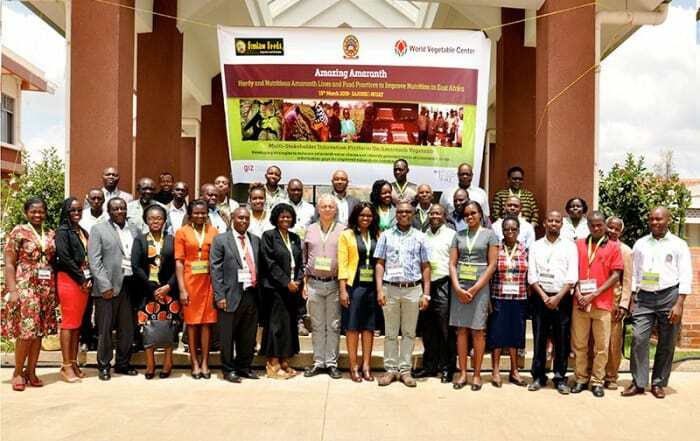 The new African Vegetable Breeding Consortium (AVBC) held its first workshop on 11-12 March 2019 at the World Vegetable Center Eastern and Southern Africa office in Arusha, Tanzania. 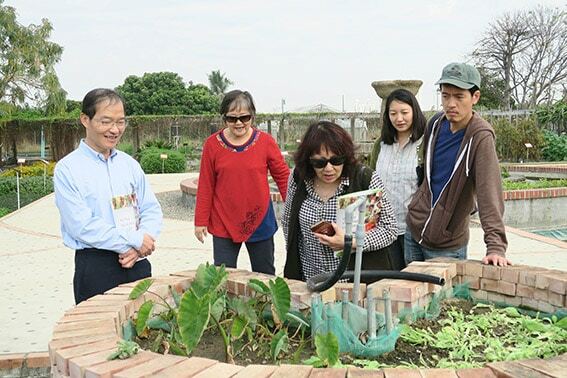 More than 70 researchers from around the world gathered at World Vegetable Center headquarters in Shanhua, Taiwan from 4-8 March 2019 to participate in the 8th International Conference on Management of the Diamondback Moth and Other Crucifer Insect Pests, organized in conjunction with Cornell University. 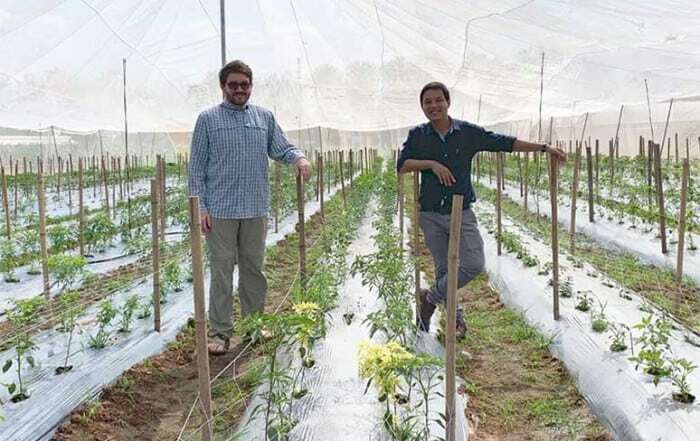 Improved vegetable varieties developed by Taiwan seed companies and trialed in Thailand can invigorate the seed industry in Southeast Asia. Long-term spatial-temporal trends and variability of rainfall over Eastern and Southern Africa. Drought or/and heat-stress effects on seed filling in food crops: Impacts on functional biochemistry, seed yields, and nutritional quality. By tapping the diversity in genebanks, minor pulses can have a major impact on the quality of diets and livelihoods. 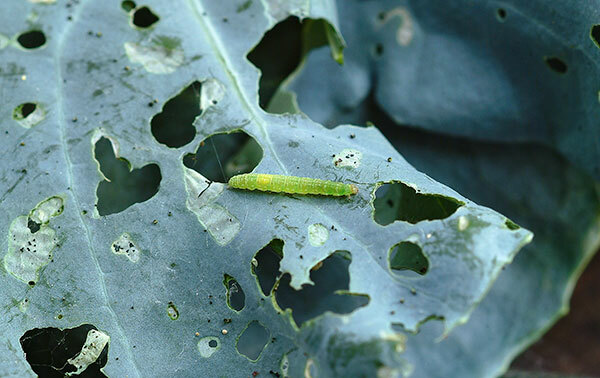 RECENT VISITORS: Find out who's been exploring the world of vegetables at the World Vegetable Center. 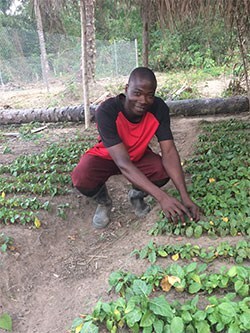 Sognigbe N’Danikou joined WorldVeg on 8 April 2019 as a Scientist – Traditional Vegetables Conservation and Utilization. 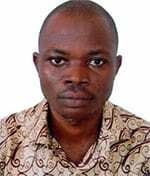 He is based at WorldVeg Eastern and Southern Africa in Arusha, Tanzania. 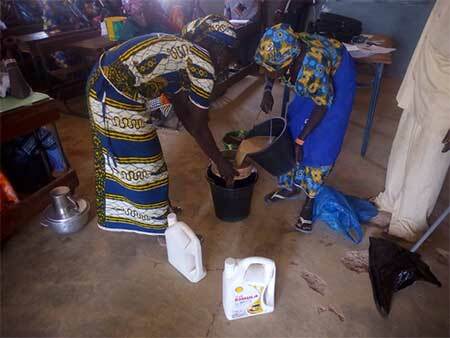 Sognigbe received his PhD in Plant Genetic Resources and Crop Protection from the University of Abomey-Calavi in Benin. 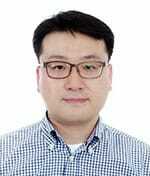 Specialized in plant genetic resources management and participatory crop breeding, he brings 11 years of research and development experience in sustainable use and conservation of plant genetic resources for food and agriculture. 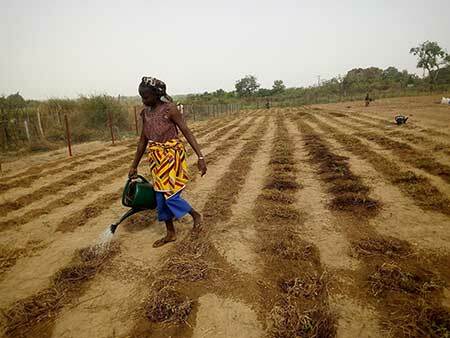 Sognigbe’s background encompasses the management of genetic diversity in farming systems, including African traditional vegetables, and the use of multidisciplinary approaches to understand the biophysical (seed technology and crop physiology) and social drivers for in-situ and ex-situ conservation of agrobiodiversity to support smallholders’ livelihood systems and food and nutrition security. Makaushio ya kutukia nishati ya jua: Kanuni na misingi (Solar Dryers: Principles and Basics). This manual provides an overview of solar drying principles and practices in Kiswahili. International cooperators’ guide: Suggested Cultural Practices for Bitter Gourd. Bitter gourd (Momordica charantia L.) is one of the most popular vegetables in Southeast Asia. Native to China or India, the fast-growing vine is grown throughout Asia and is becoming popular worldwide. 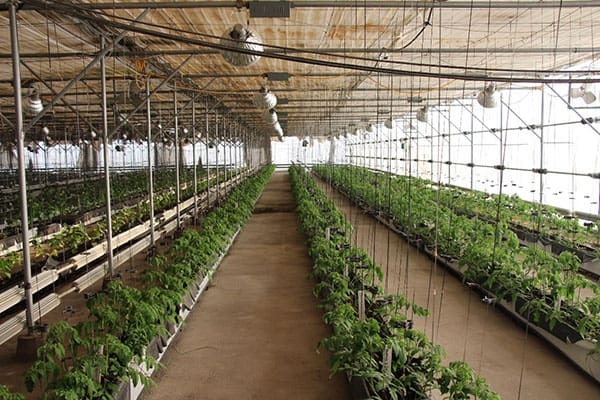 Fresh Fruit and Vegetables: Contributions to Food and Nutrition Security. An overview of the importance of fruits and vegetables for food and nutrition security, with an analysis of global consumption and production data and other influencing factors. 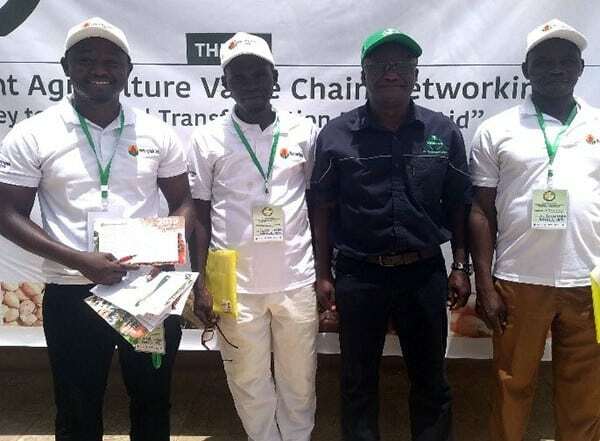 Boosting the vegetable sector in Africa. The vegetable sector in Africa requires technical, organizational and institutional innovations as well as market interventions. 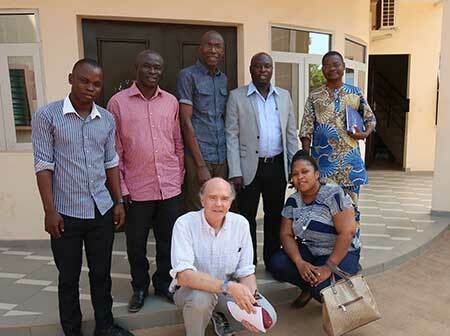 A World Vegetable Center delegation—Board member Lindiwe Sibanda, Director General Marco Wopereis, and Flagship Leader Healthy Diets and Officer-in-Charge for WorldVeg’s Regional Center for Eastern and Southern Africa Ralph Roothaert—visited Dodoma, Tanzania from 11-12 April 2019.On the 11th, the delegation met with the Director General of the Tanzanian Agricultural Research Institute (TARI), Dr. Geoffrey Mkamilo, and staff at TARI headquarters in Dodoma to discuss opportunities for enhanced collaboration. On the 12th, the delegation met with the Minister for Agriculture of the United Republic of Tanzania, Hon. Japhet N. Hasunga, and the Permanent Secretary for Agriculture, Eng. Mathew J. Mtigumwe. 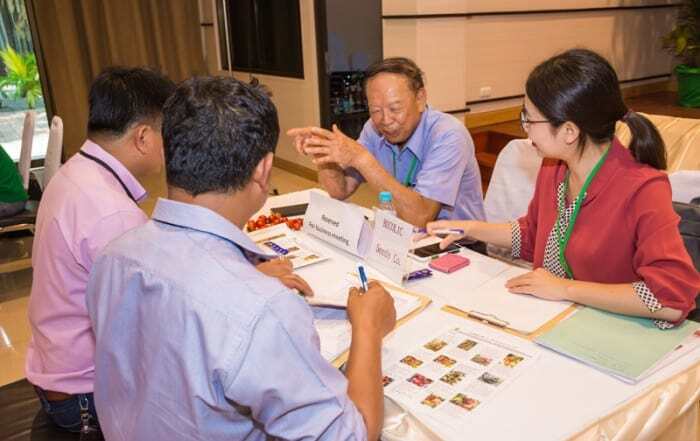 MoU RENEWED: The Afro-Asian Rural Development Organization (AARDO) and WorldVeg renewed a Memorandum of Understanding on 19 February 2019 to explore opportunities and coordinate efforts to address sustainable diversification of food systems, good agricultural and manufacturing practices, and safe and sustainable development of vegetable value chains. The ultimate objective of this collaboration is to contribute to the achievement of the UN Sustainable Development Goals (SDGs), in particular SDG1 and SDG2. AARDO, formed in 1962, is an inter-governmental organization with 17 members from Africa, 14 from Asia, and 2 associate members.